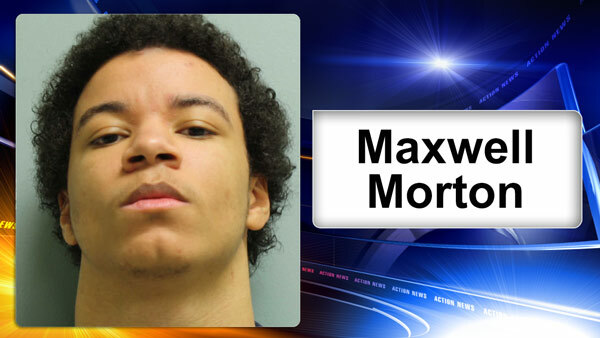 GREENSBURG, Pa. -- A lawyer for a 19-year-old Pennsylvania man convicted of shooting a friend and then posing for a selfie with the dying teen has appealed his sentence. The Pittsburgh Tribune-Review reports that the attorney for Maxwell Morton, of Jeannette, filed an appeal Tuesday asking a judge to impose a lesser sentence than the 15 to 30 years in prison issued last week. Defense attorney Pat Thomassey says the "court did not give appropriate weight to the defendant's overwhelming remorse and regret regarding the accidental shooting of his friend." Morton was convicted in February of third-degree murder for the 2015 shooting of 16-year-old Ryan Mangan. He said he and Mangan were playing with a handgun and he thought it wasn't loaded when he pointed it at Mangan and pulled the trigger.